Sometimes I watch my son Jake using my phone and wonder, how in the world did he figure that out? I think they’re calling kids Jake’s age, Generation Z but I like to call them Generation Screen. It’s like they can pick up anything with a screen (like a smartphone or tablet) and just instinctively know what to do. They start scrolling, clicking and the next thing you know, they’re watching a video about Annoying Orange singing Gangnam Style. I speak from personal experience as I’ve already had to hear that Annoying Orange video in the car WAY too many times and the cartoon lives up to his name. He’s totally annoying. The thing that gets me is — how did he know how to find it or even figure out YouTube for that matter? 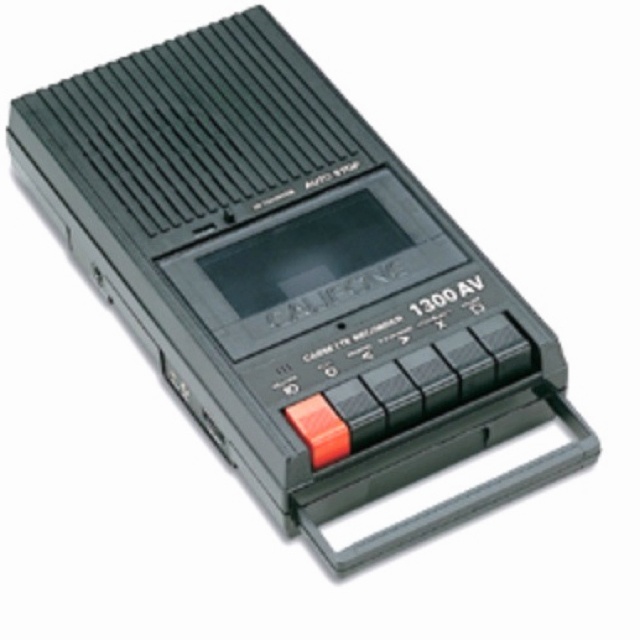 When I was his age, I was lucky to figure out how to hit the record button on my hand-held cassette tape recorder to record a song from the radio. Jake’s teacher has an ipad that has a wireless connection to a projector screen. When she presents her lessons to his class, she scrolls through the ipad and even has a special pen which lets her “write” on the projector screen. Jake’s school library is run through a computer. The teachers who manage the library have everything listed in computer files and she can pull up any book, tell you if it’s in the school or if it’s there, she can tell which shelf to find it. 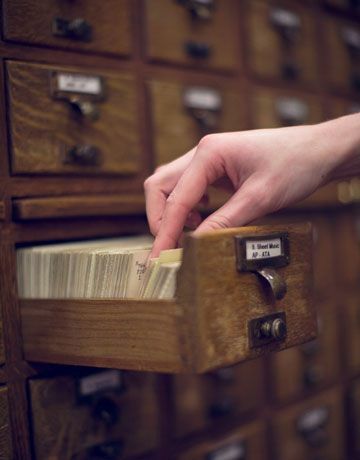 We had these fancy things called card catalogs. When I was in 4th grade, I volunteered to work in the school library. To this day, I still know the Dewey Decimal System and I can find any book if you give me the guide number. Jake’s school has something called a Media Room where the kids are allowed to go before or after school. The room is filled with computers that the kids can use to look up things for school or for anything else that interests them. Most of the kids in Jake’s school know how to text on a phone. He’s only in 4th grade so they don’t have problems with kids using their phones during school as most of them are still using their parents’ phones. They may not own phones but they know how to talk text to each other. I’ll ask Jake to do something and he’ll answer K. Not OK or ‘I got it.’ He just says K like he’s texting me back. When we were kids, the only phone we had was in our homes. I didn’t have a phone in my room in 4th grade so if I wanted to talk to my friends, I had to call them from the phone in the kitchen. And it had a cord attached to the wall so you couldn’t even wander into another room for privacy. Maybe it’s just me but I didn’t think things were so bad back then without all this technology. Or maybe everything seems to look a lot different as an adult when you see your past through misty water-colored memories. Generation Screen – that is perfect. Very clever. Laughs and shakes of the head (particularly on annoying Orange) all the way through. I read the term Generation Screen somewhere and I’ve been working up some ideas about a blog post about this for my biz blog. Curious, do your kids use your phone like this too? Yes – particularly my older son. There are some things he can do that I have no idea. Now, they both have kindles and are always on them. fabulous. and you’re right, the world has gone screen crazy!!! my kids can watch tv while playing a game on their i crap. it’s infuriating. My son does that too – he says he’s watching the show but all I can see is his eyes locked on the ipad. It’s just amazing to me how quickly he can figure all this stuff out. 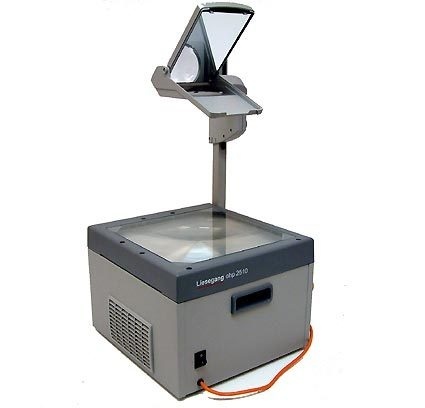 I remember for a school project I had to print out transparency sheets to use on the projector! 🙂 Fortunately, my dad has always been a computer geek (he wrote code back when it was holes punched on index card type things) so I was blessed that we always had a computer in our house. He even wrote a math game for our Atari. After I “played” my math game I could pop that cartridge out and put in Pong. So, yes, times have changed, and yes, our kids are spoiled with Google, when I had to search through and put in the right floppy disk of the entire encyclopedia and read through it all to get to the right section – but it’s kinda cool, too! I remember PONG! We had one too … and all the kids came over to play. Sounds like your dad was way ahead of the computer curve. What does he think of the new advances like smart phones and tablets? He loves the technology! He hates Apple products, but is loving the androids! I’m huge droid person and don’t use any apple products. I don’t know why I’ve had such a block about apple but I do. 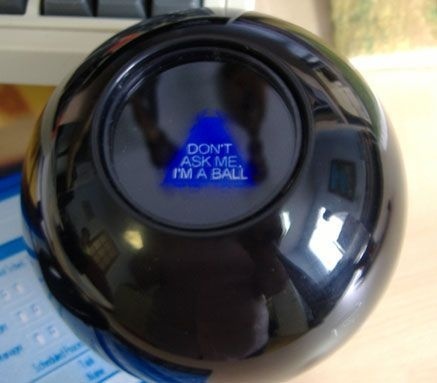 I still use The Magic 8 Ball for all big decisions. It never lets me down. Did I tell you that I’m reading Sisterhood of Dune? New characters and planets but it’s a great continuation of the story and highly reccommended. Generation Screen is right! I recently saw a BABY sitting in the shopping cart scrolling his iPad (it has a childproof case) for games. For there record, the Magic 8 Ball determined many a date back in the day…it was genius! I know, isn’t amazing how young these kids are when they start using electronics? It’s just so weird to me that no one really teaches them, they just know how it works. I wonder what my son would do if I gave him an 8 ball. He’d probably start looking for the buttons to turn it on.